MOLDOVA. Transdniester. 2004. 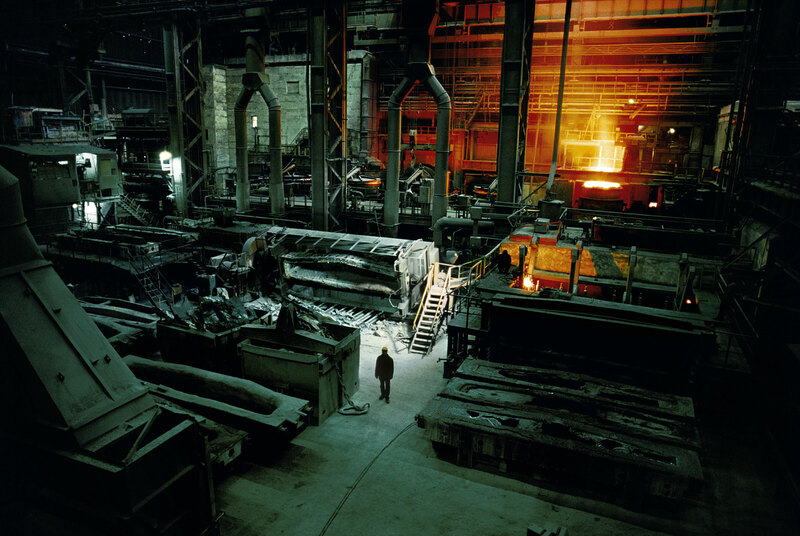 Steel mill. Despite the nationalist rethoric of the breakaway war with Moldova in 1992, critics of Transdniester see their quest for independence as a power grab by factory chiefs and economic elite of the region. Nearly all of Moldova's heavy industry was located in the Transdniester region, and Transdniestrian independence is catastrophic for Moldova.